Prepare your child to achieve the biggest milestone in a teenager’s life – learning to drive! You may already know us as The Super Car Experience Venue but did you know we also provide Young Driver Experiences on our specially laid out “Teen Track” at Ingliston Racing Circuit? These 15 minute sessions provide children as young as 12 with the chance to drive a real road car for the first time and learn from the very best Advanced Driving Instructors who will guide them around our smaller, quieter track which has been laid out to provide a real to life driving experience in a completely safe environmentfe driving experience in a completely safe environment. People may choose to gift these sessions to their almost 17 year old family member to give them a taste of what is to come, or to even younger teens to ensure they reach the age to drive fully prepared for the lessons ahead of them. If your child already has driven for the first time, why don’t you treat them to one of our junior supercar driving experiences? 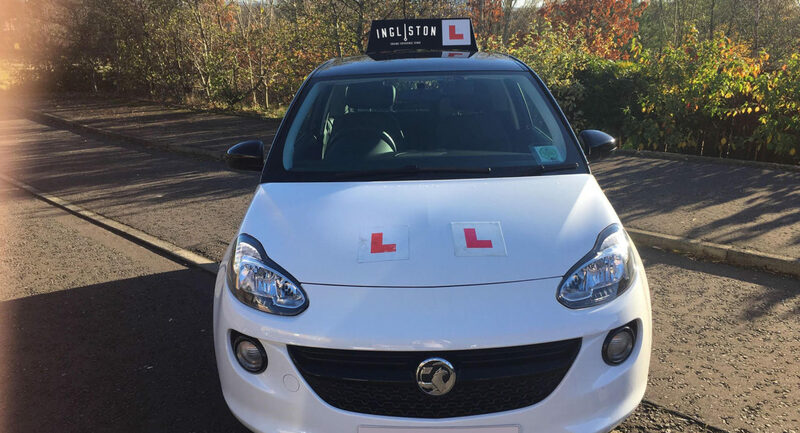 Sessions will take place using one of our fleet of dual controlled, road legal learner cars (not a supercar) and sitting in the passenger seat will be one of our very own fully qualified and highly skilled Advanced Driving Instructors. They will ensure the child learns in a highly controlled and yet fun environment, giving them the full “Learner Driver” experience.